HomePro Goods carries the latest products and accessories to help organize your life. We specialize in products that streamline your daily activities and help to restore order to your home, automobile and office. Restore order to your car, truck or SUV with our Heavy Duty Car Trunk Organizers. 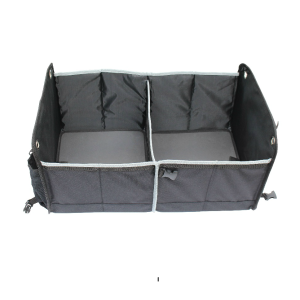 Our trunk organizers are made of durable sturdy materials that hold up to the test of time. Use them to keep the grocery bags from rolling around the back seat, organize your car and keep travel supplies in one convenient location. They are a great way to reduce clutter in the car. Thick carrying handles are located on either side that can be used to transport items inside. It is also adjustable to use just a single compartment and folds to a compact size when not in use. 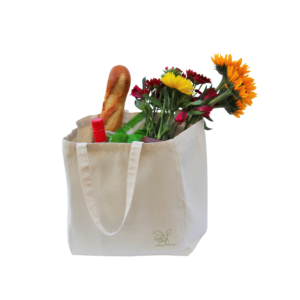 Help reduce your carbon foot-print with our eco-friendly canvas tote bags. Made from 100% natural cotton, our reusable shopping totes are the perfect way to help reduce the thousands of plastic bags that end up in our landfills every year. This large tote makes it easy to carry groceries, books, magazines, homework, crafts, hobbies and so much more. Each tote measures 13-1/2 inches tall, 12-1/2 inches wide with gusseted sides. They are the perfect size to sit inside our car trunk organizers after a shopping trip. This very versatile travel cooler bag is the perfect companion to take on your next road-trip, picnic or outdoor event. The soft-sided cooler oft sided cooler bag has a removable plastic liner, multiple compartments, and a wide comfortable carrying strap. Pack it with snacks and toys to keep the kids occupied in the backseat of the car. Keep your drinks cool when you head out to the ball game or tailgate party. 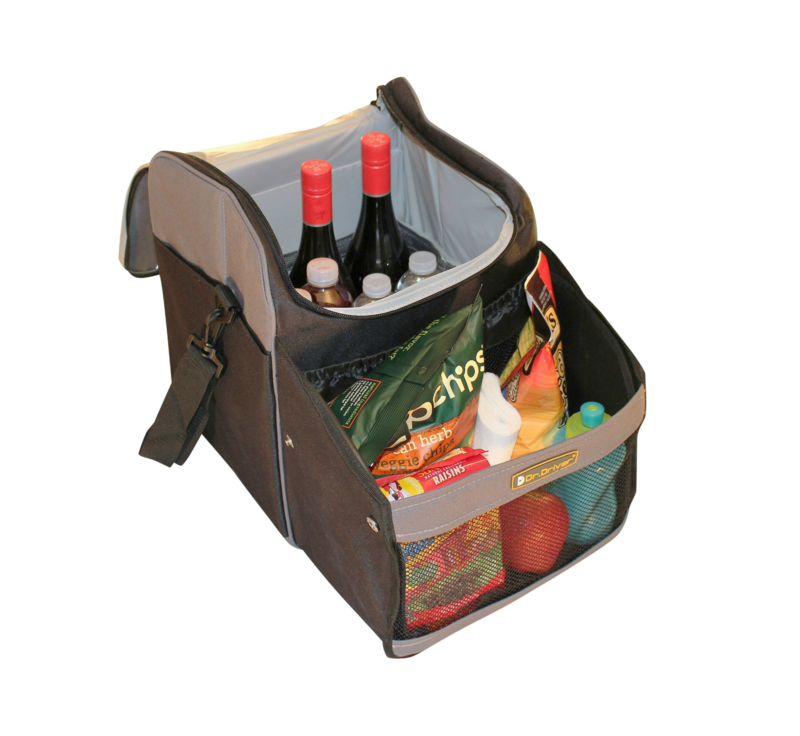 Or plan a picnic with your sweetheart and bring your cooler bag along to keep the wine and cheese chilled. The measurements are 16 x 12 x 13.5 inches (LxWxH) with the front compartment expanded, 9.5 x 12 x 13.5 when closed. The Dr. Driver Travel and Tailgate Car Cooler Bag is a great travel companion no matter where your next trip takes you. At HomePro Goods we stand behind all of our products. If for any reason you are not happy with your purchase, simply contact us and we will be more than happy to assist you. We even have a lifetime guarantee for all of our loyal customers who register their product with us. Simply provide us with a few basic details on our product registration page, so we have the information on your purchase and know how to reach you. Join our VIP Club and get access to exclusive offers, coupons and receive preferred customer service. Click here to sign up today to join our happy subscribers!